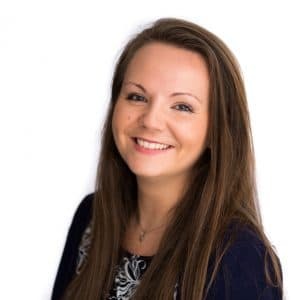 Sophia is one of the first points of contact for new clients enquiring about dental negligence claims, providing them with initial advice in respect of the legal elements of a claim, funding a claim and the early stages of a claim. After completing her LPC, Sophia worked for a law firm in Bristol as a Paralegal in personal injury. She gained experience in litigation for claimants involved in non-fault road traffic accidents. Sophia graduated from the University of West of England in 2012, with an LLB in Law. She then completed her LPC at the University of West of England in 2014 and is currently a graduate member of the Chartered Institutes of Legal Executives (CILEx).